Hi there! I am Erin Beers from Mrs. Beers' Language Arts Class. 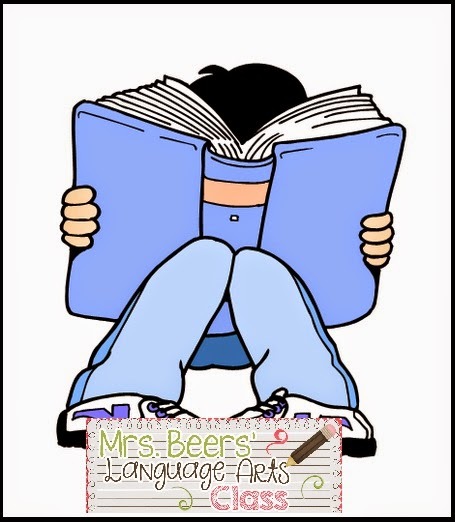 I am a 6th language arts teacher in Cincinnati, Ohio. I am so thrilled to be a part of the Classroom Tested Resources crew. I love to collaborate and share with others who are just as excited about working with students at the upper elementary to middle school level. Our focus this month is on the letter P! When I think of that letter in my classroom, as an upper elementary to middle school teacher, I have quite a POTPOURRI of readers in my classroom, but the most common tend to be the ones that are not excited about reading. SIGH! I am always in search of high-interest resources to share with these uninspired not-always-enthusiastic-readers because not only do they struggle with comprehension, but fluency! Can you relate? 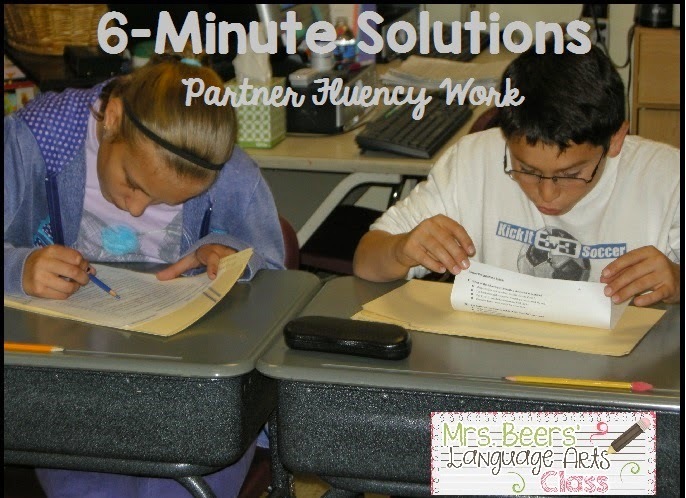 Over the last ten years, I have incorporated a modified, high-interest version of 6-Minute Solutions into my reading instruction. I fell in love with the idea from a professional development opportunity that focused on enhancing fluency and comprehension with older readers. Students are partnered with a similar level reader. Each student is given a reading passage on Monday that is numbered to gauge the number of words read. The stronger reader reads aloud while the second reader follows along marking any miscue that is made. Teacher times for 1 minute. At the end of the minute, reader 2 tallies the number of words read in the minute, subtracts the total of miscues, and records the number of words correct per minute. Reader number 2 then reads and the process is repeated with this second reader. The passage is read Monday-Friday with the "Fluency Partner" and then the last, or 6th read, is done with the teacher on Friday, hence 6-Minute Solutions. The student then completes the questions that accompany the passage for comprehension. The students can see their fluency growth with the passage from Monday to Friday, which they get especially proud to see. While I want them all at that 150 wcpm with grade-level text, the progress made getting to that point is what I find to be most essential. 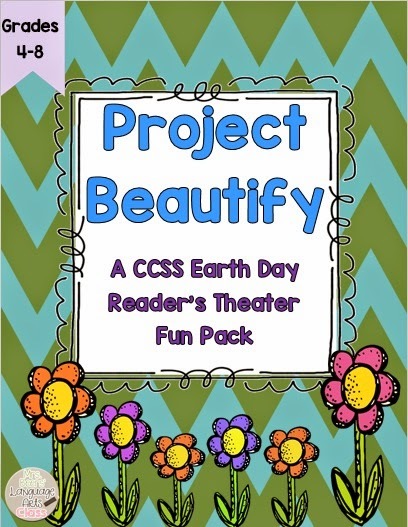 I have created bunches of reader's theater toolkits as a way to enhance fluency, context clue word work, comprehension, and writing. They are all high-interest scripts that will engage your students so well that they will forget they are working hard as effective readers. While these toolkits are the perfect resource to utilize any day of the week, they are the perfect resource to keep your students engaged with substitute teachers. Here is one that every student in your class will LOVE that is perfect for this season! I copy the passage and extension activities for students. Based on class size, I may be able to have multiple groups perform the same play. I display characters/parts in the classroom for students to see. I then write the student’s name next to the character/part as a reminder. Once all parts have been selected, I give students another 2-5 minutes to scan through to locate their part. Finally, we begin the passage. I will have my students read aloud as many times as I find suitable for them. 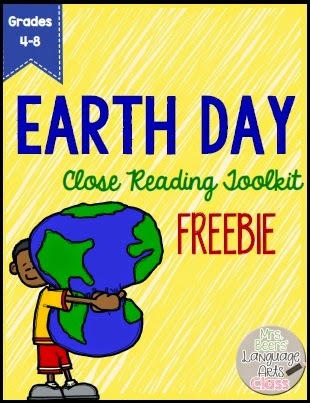 Answer Reader Response Questions, complete Context Clue Word Work, complete Journal Prompts and other extension activities. I hope you found some ideas to benefit your older readers. Feel free to share any engaging ideas or resources you utilize because I LOVE to hear about what you do that works with your kiddos. I will check back soon!